[COMEDY] There’s no doubt this dude is a Farley. Everything from his barrel chested posture, the tone of his voice, hair, style, and energy—everything about Kevin Farley is recognizable. The younger brother of Chris Farley, Kevin first became known for portraying Doug Linus in the fictional boy band 2ge+her. He also appeared in classic Chris Farley movies such as Tommy Boy and Black Sheep. 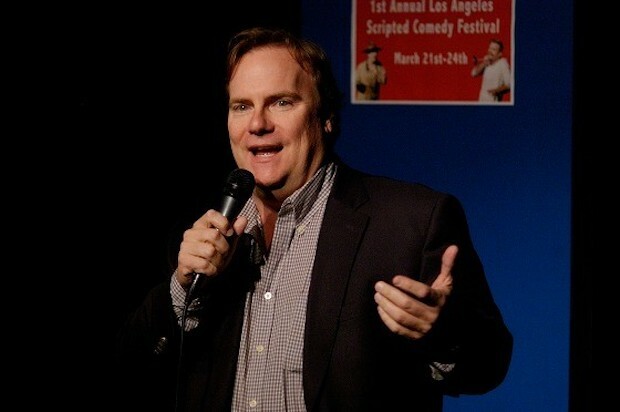 Catch Kevin Farley at Helium Comedy Club this week, where he’ll play five shows, Thursday, August 16 through Saturday, August 18.